Club Penguin Cheats by Mimo777 Club Penguin Cheats by Mimo777: Club Penguin Game Reviewed By You! "Well,my favortie Fair game is Puffle Paddle. 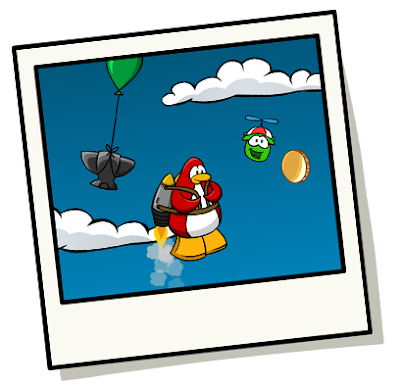 It's super fun to see those puffles fly up and down! I also enjoy the Ballon Pop. But the best games are the ones I play with friends! Like a popcorn fight! Or hide and seek. Either way I love the Fair!" Which game do you want your puffles to play? 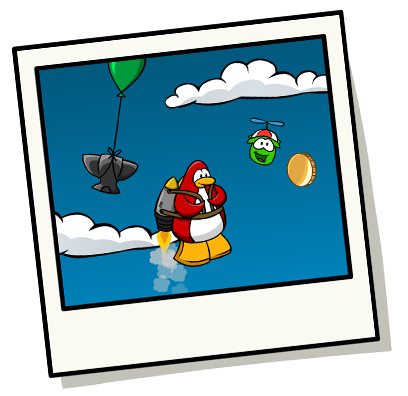 I think my puffle would like to play Sled Racing!! Maybe it could be the ice puffle!! i want a puffle in mine cart or hydro hopper. Well the only that can happen is: patience. Club Penguin is probaly gonna build it. That is exactly what I was thinking it would do! !